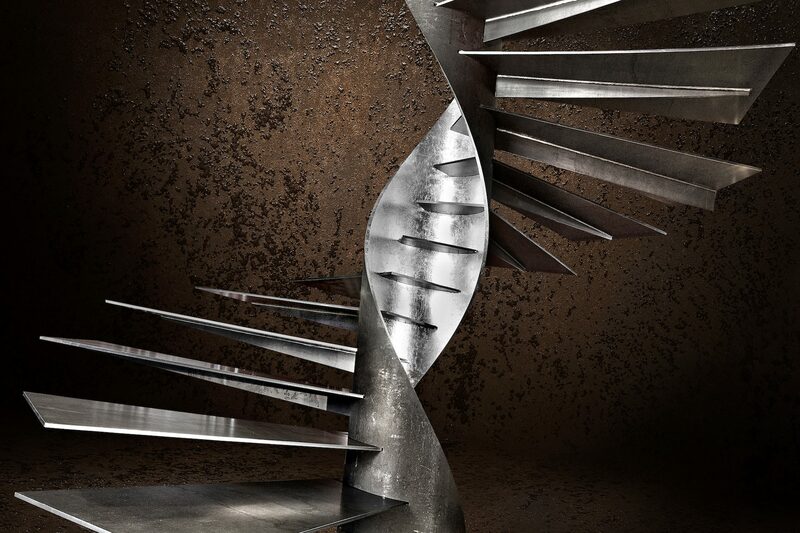 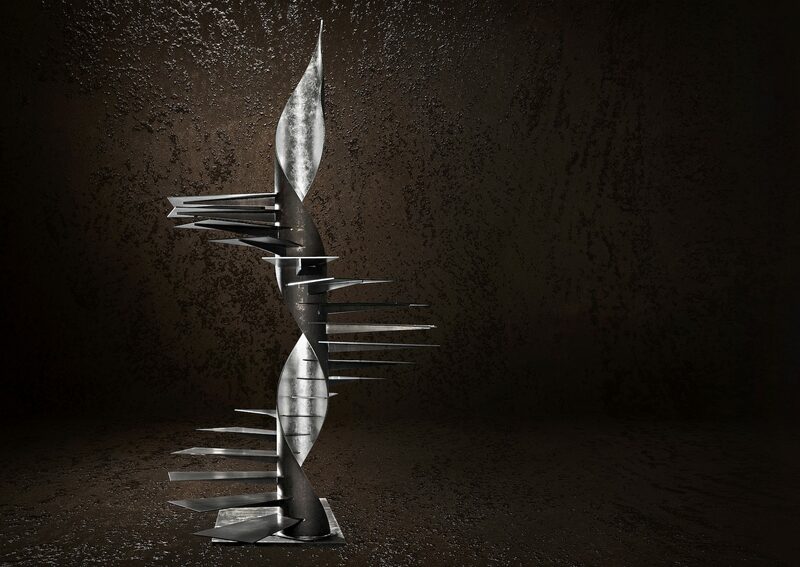 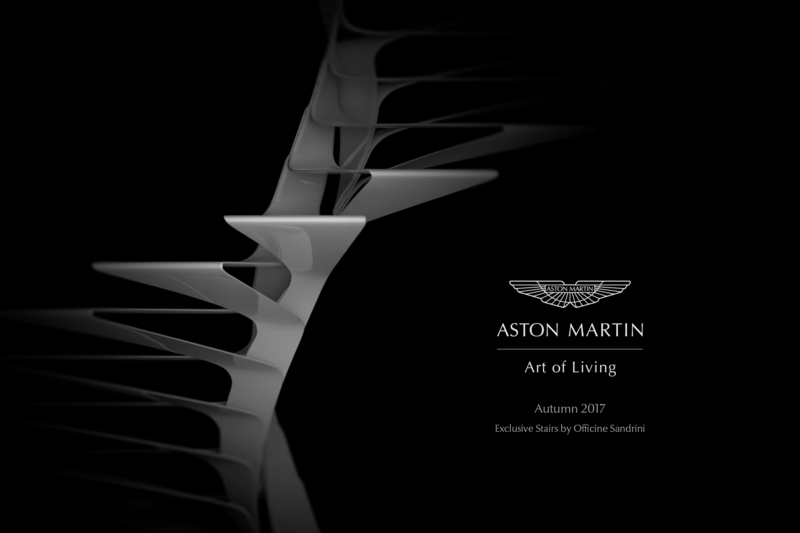 The particular helical structure reminds us of its link with art and of the spirit of innovation. 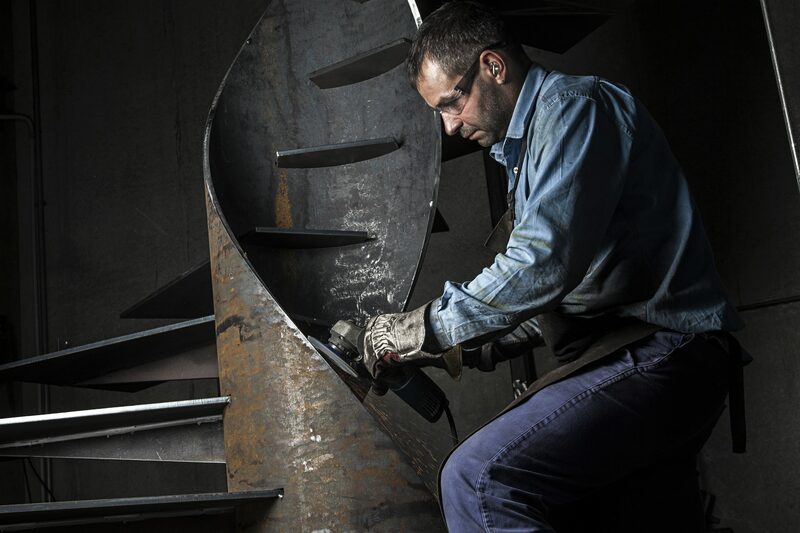 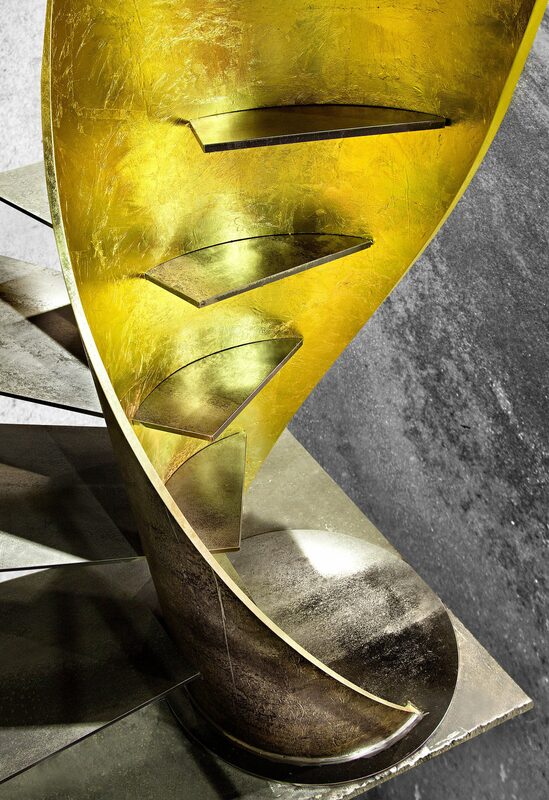 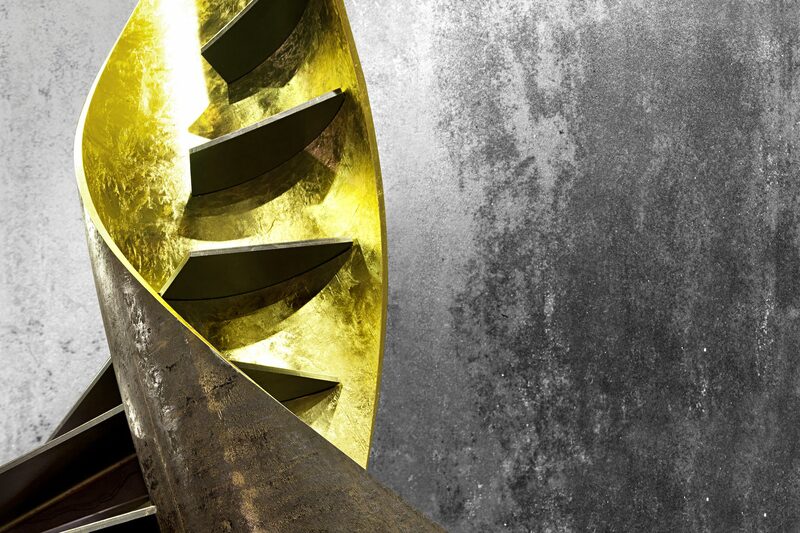 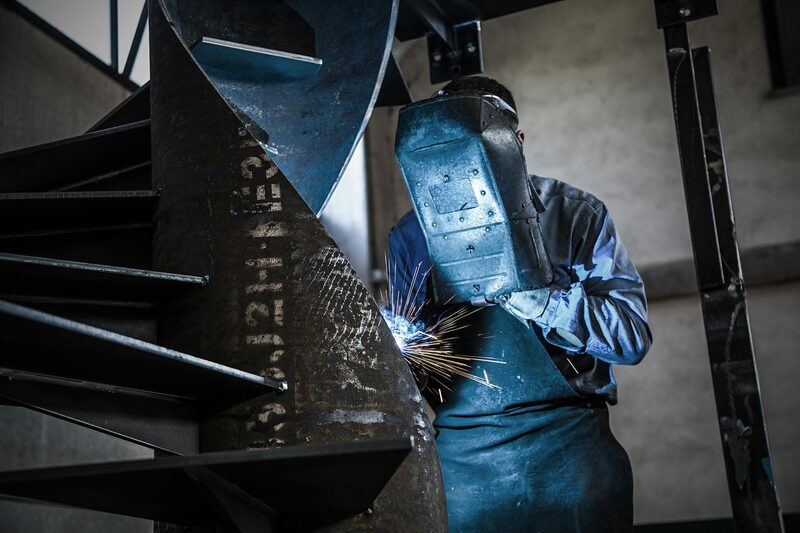 In the SKULPTURA staircase, we find intriguing forms, which contain the perfection of daring architectural proportions. 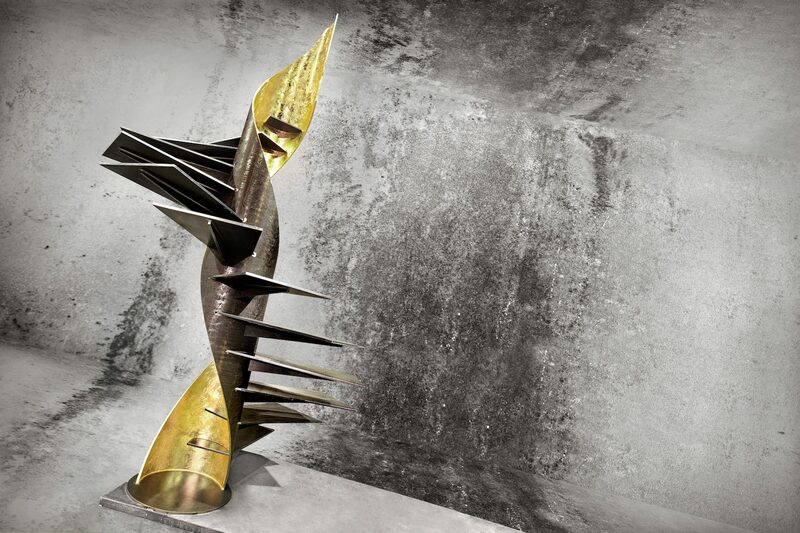 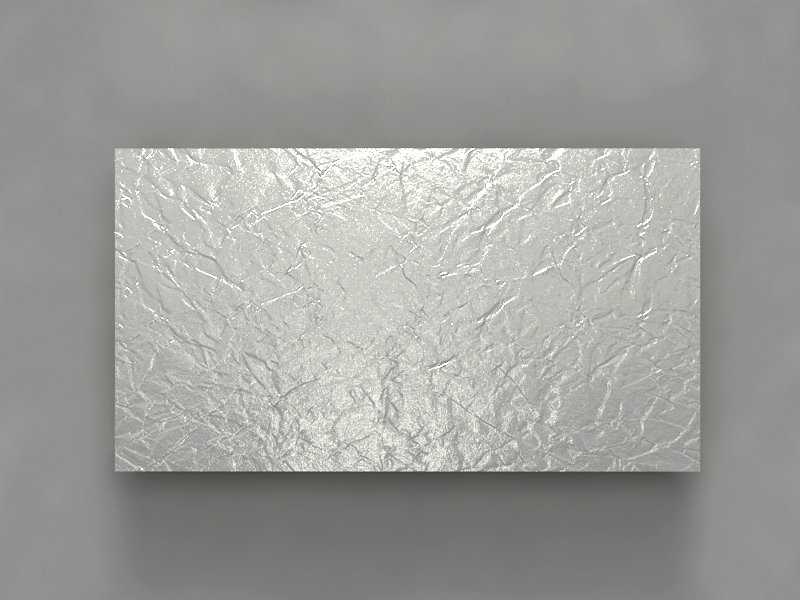 Free from any schemes, SKULPTURA brings concepts developed from EKTIKA to a higher level. 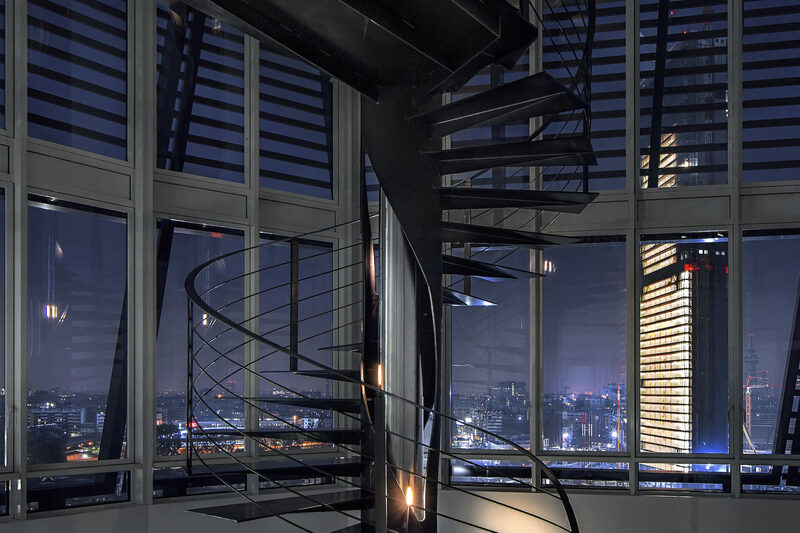 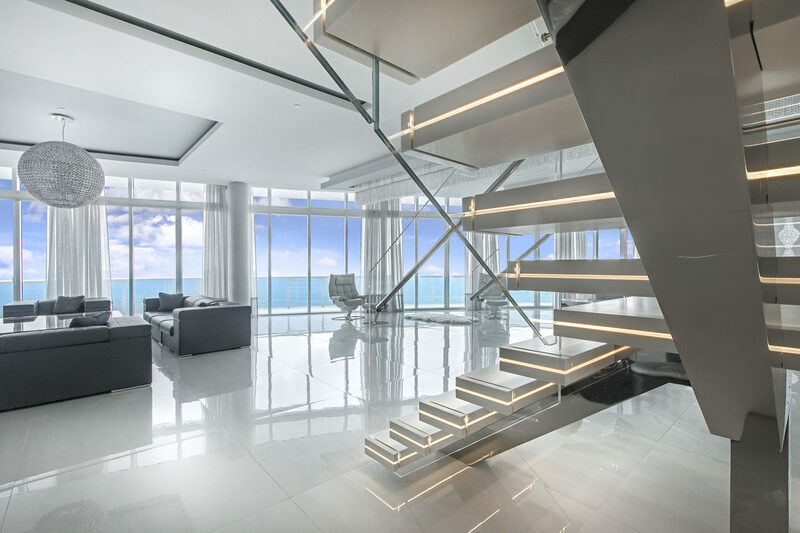 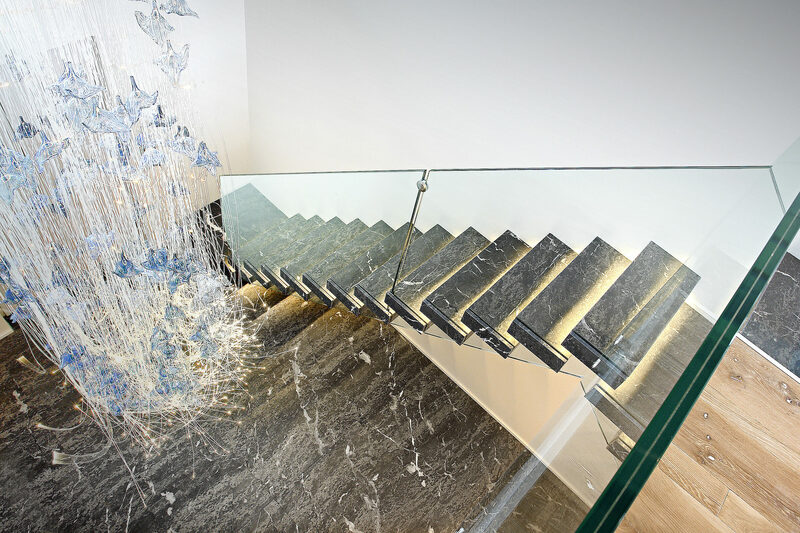 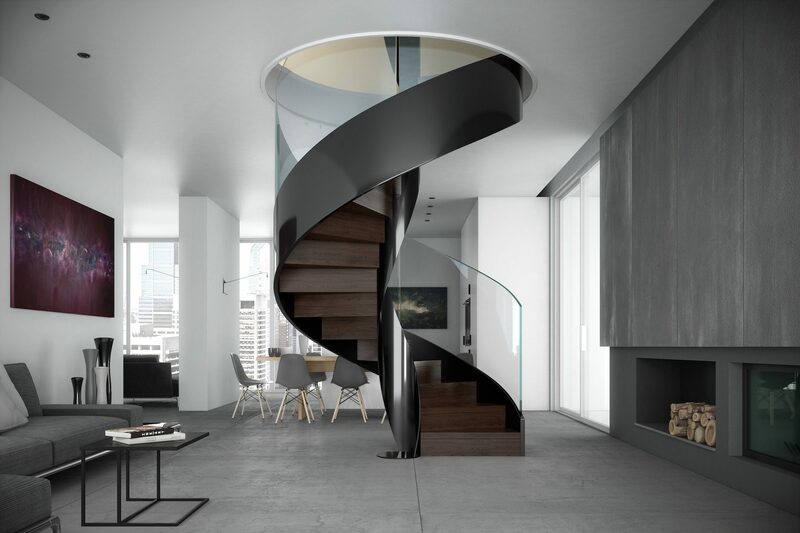 The staircase completely becomes a work of art and invaluable object, able to bestow an imposing one-of-a-kind focal point to its environment. 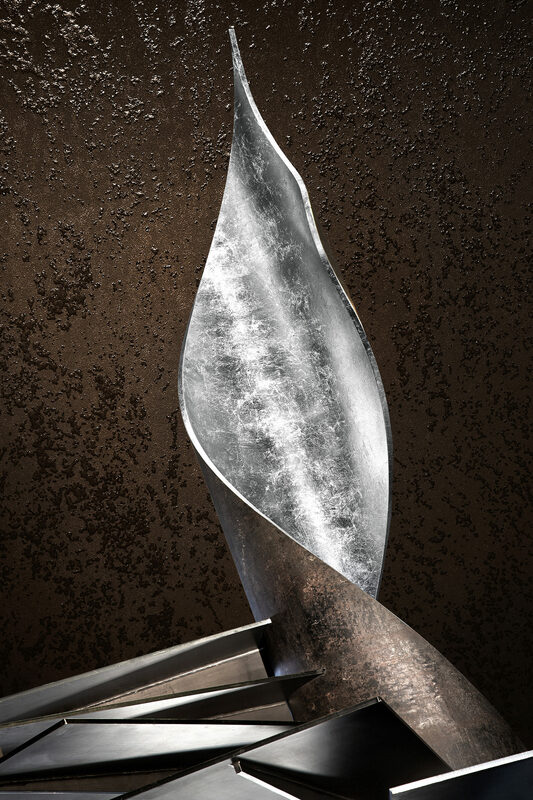 Antique knowledge ennobles the act of working iron and nobile metals. 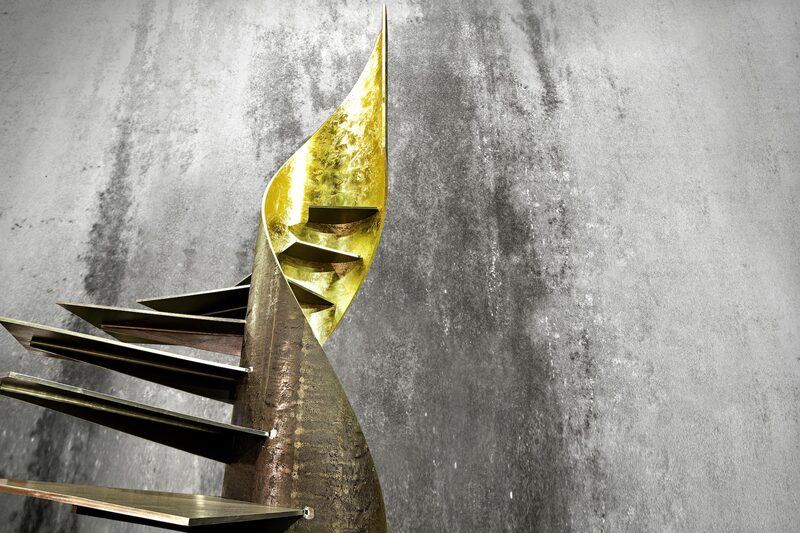 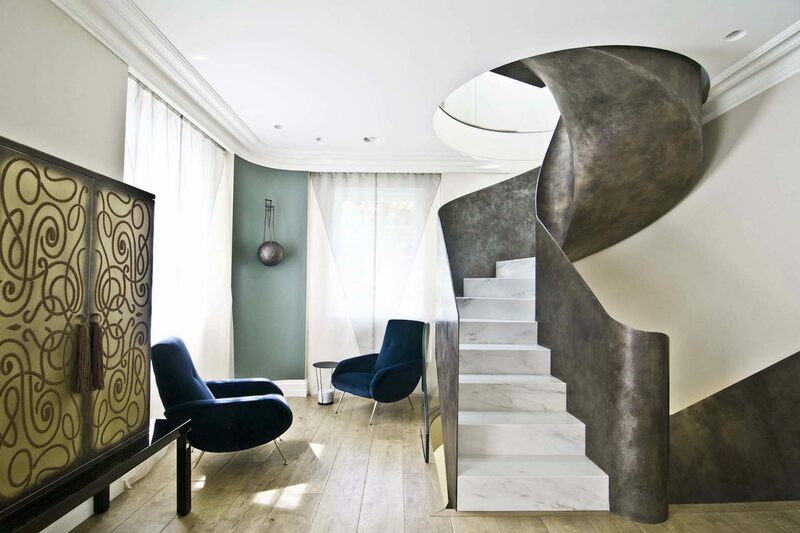 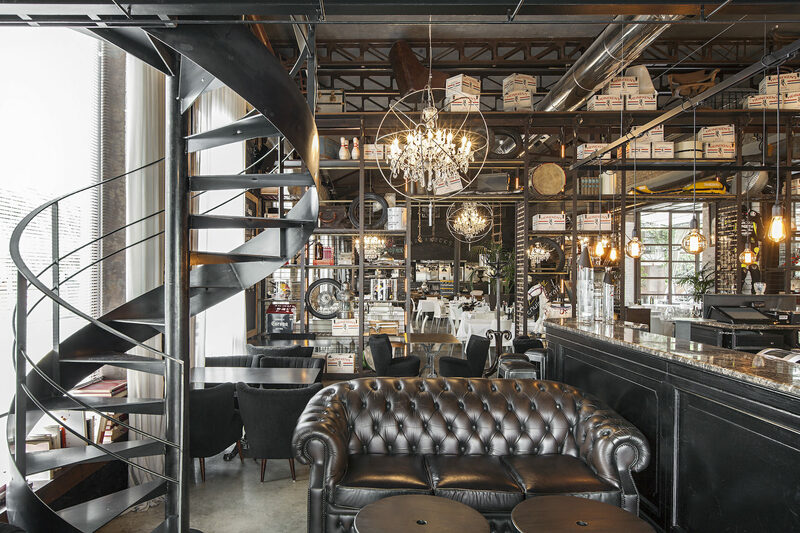 Let yourself be captured by the magical atmosphere that only an Officine Sandrini staircase can create. 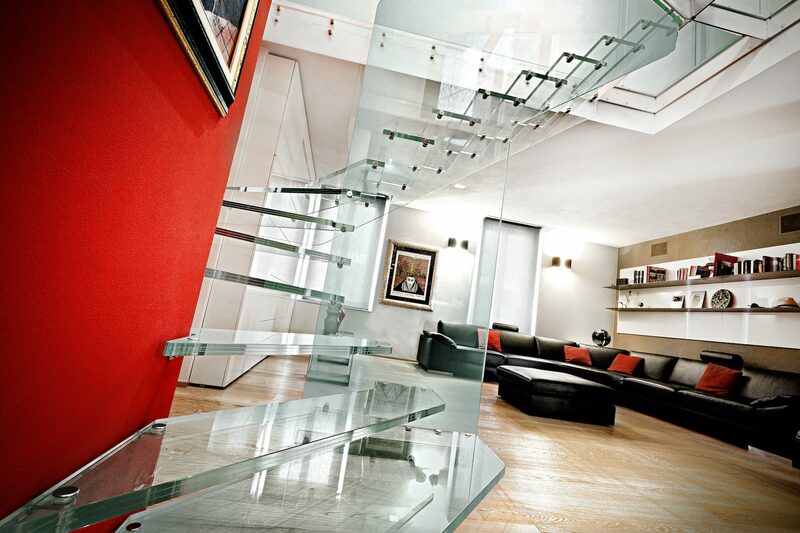 Use this form to consult our designers. 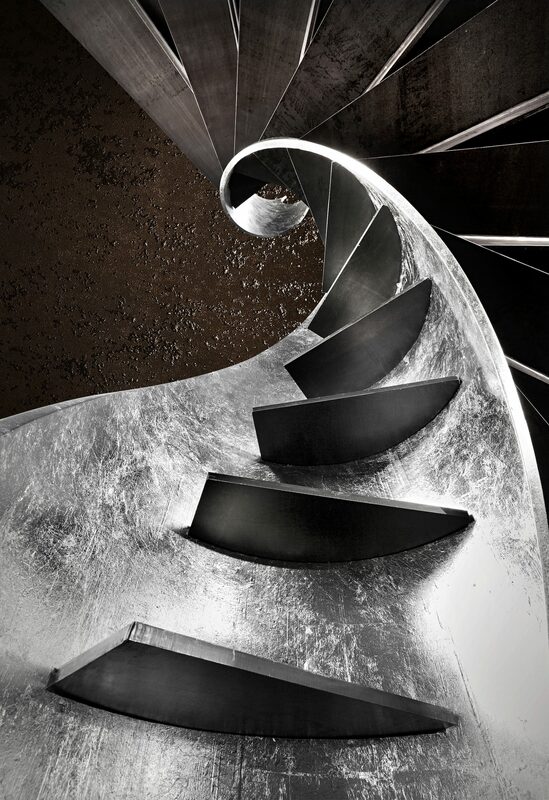 Stairs for interior and exterior furnishing, born from the desire to renew, believe and amaze. 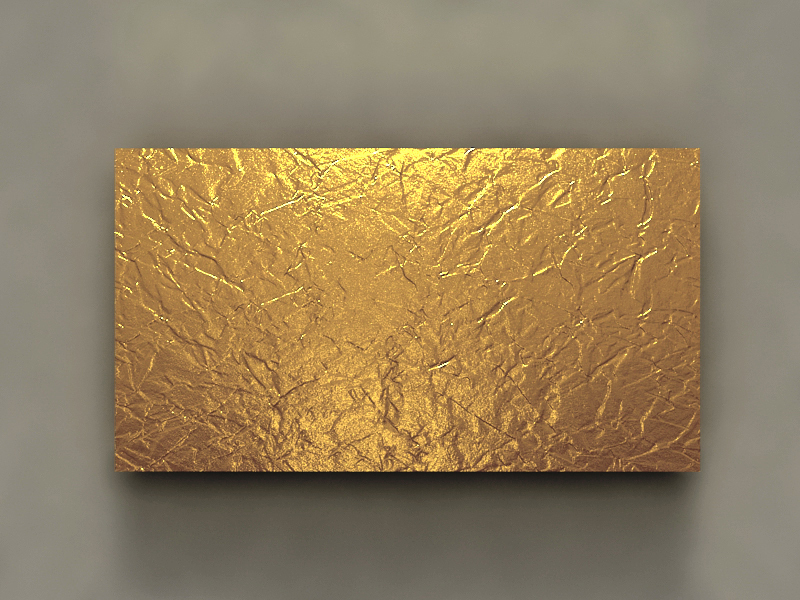 We push ourselves to the limit in order to create beautiful one-of-a-kind designs.